It is invisible to the naked eye from Earth and outshone by the bright glow of Alpha Centauri, but our closest star is holding an intriguing secret, scientists have discovered. 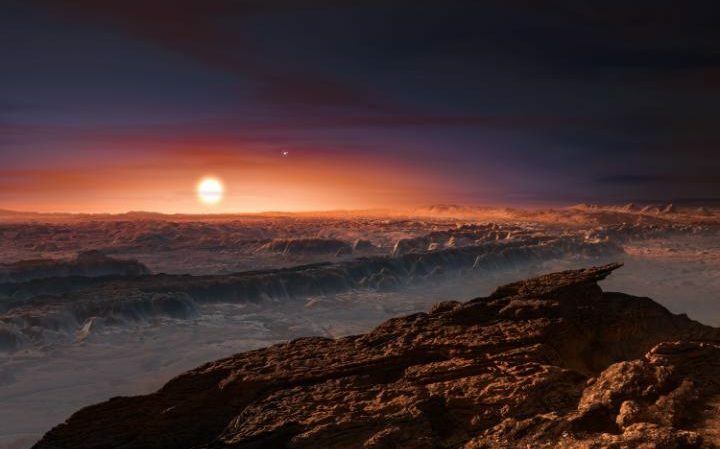 Proxima Centauri, which lies in our nearest star system, is orbited by a rocky planet that is so similar to Earth that it could harbour life. 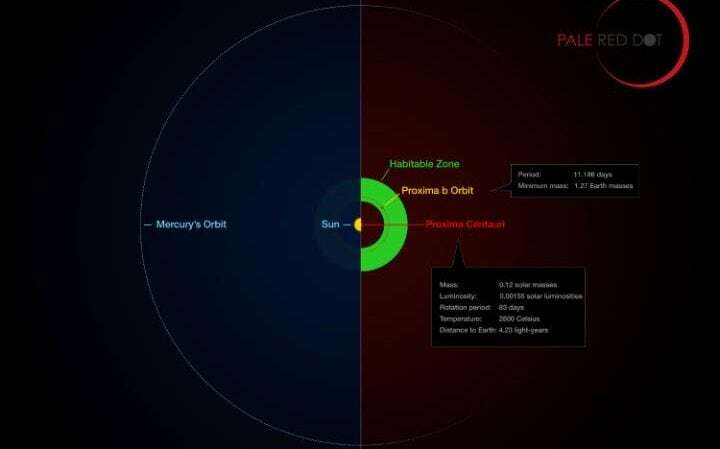 The planet, dubbed ‘Proxima b’ is only four light years away, just next door in astronomical terms, and sits in a position known as theGoldilocks Zone, where the temperature is mild enough for water to remain liquid. Hundreds of exoplanets have been discovered in recent years which could harbour life, but this is the closest to our solar system. The planet is more than 25 trillion miles away, a distance that would take around 30,000 years to reach with current technology. However, the planet is close enough to give scientists confidence that they can develop a space craft that would be able to reach it within the scale of a human life time and they believe robotic probes could be sent to Proxima b in years to come. Much further in the future the planet may even be colonised by space travellers from Earth, assuming conditions on the surface are survivable. Professor Stephen Hawking is currently devising a small spacecraft to travel to the Alpha Centauri star system in which Proxima Centauri resides in just 20 years. 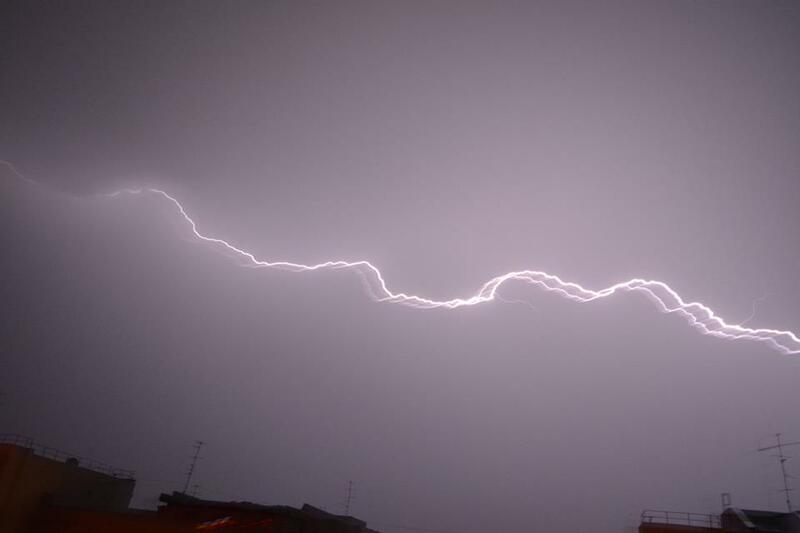 It would use a 100-gigawatt beam of light to reach speeds of 100 million miles an hour. Dr Mikko Tuomi, from the University of Hertfordshire, who was part of the discovery team, said: "According to the findings the planet has a rocky surface and is only a fraction more massive than the Earth. "It is the closest possible exoplanet to us and may be the closest to support life outside the solar system. “It is intriguing to think that the simple ingredients - water, carbon dioxide, and rock - that are needed for the formation of biochemical cycles that we call life, could all be present and interacting on the planet’s surface. Proxima b is only 4.4 million miles (7.5 million km) from its star, five per cent of the distance between the Earth and the Sun, and takes just 11.2 days to complete one orbit. But because Proxima Centauri is a dim red dwarf star radiating much less heat than the Sun, the planet still occupies the habitable zone. 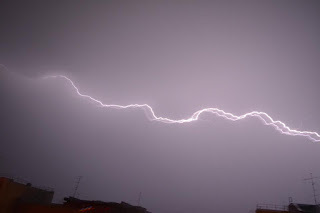 However its proximity its sun means it is blasted by powerful ultraviolet rays and X-rays so any life that evolved on its surface would have to have evolved to withstand the punishing radiation. Nevertheless, the prospect of finding life on Proxima b has excited scientists. Dr Guillem Anglada-Escude, from Queen Mary University of London, who led an international team of about 30 astronomers, said: "Succeeding in the search for the nearest terrestrial planet beyond the solar system has been an experience of a lifetime, and has drawn on the dedication and passion of a number of international researchers. "We hope these findings inspire future generations to keep looking beyond the stars. The search for life on Proxima b comes next." 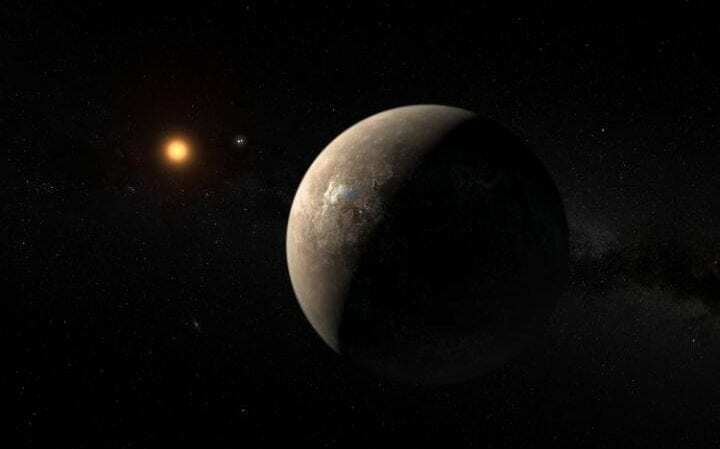 Proxima Centauri is part of a triple system of stars in the constellation of Centaurus. It is the faintest of the three, which also include a much brighter pair of stars known as Alpha Centauri A and B. From Earth, the system appears as a single bright star - the third brightest visible in the night sky. 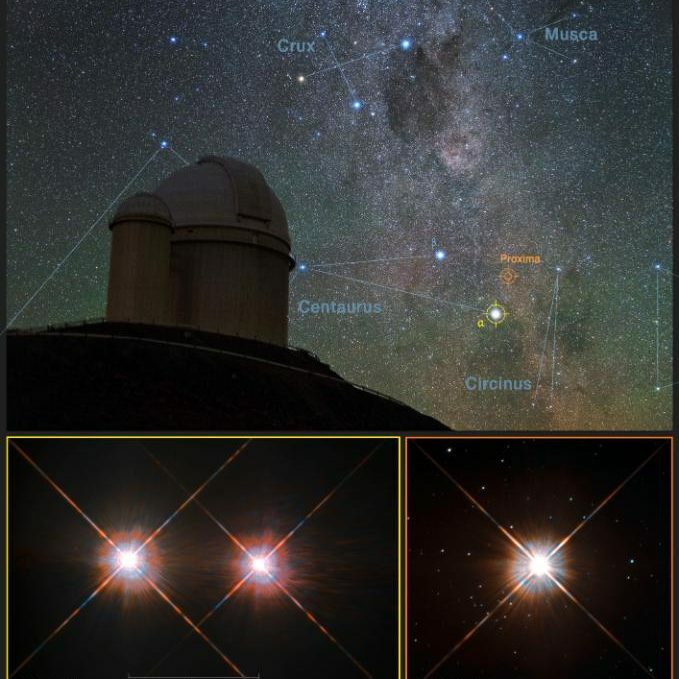 Astronomers made the discovery studying Proxima Centauri using a special instrument on the 3.6-metre telescope operated by theEuropean Southern Observatory at La Silla in Chile's Atacama desert. The High Accuracy Radial Velocity Planet Searcher was able to measure the tiny "wobble" in the star's position caused by its interaction with the planet's gravity. Shifts in the star's light spectrum showed that at times the star was approaching Earth at around human walking pace - about 3mph - and at other times receding at the same speed. From this data the scientists were able to infer the presence of a planet around 1.3 times more massive than the Earth. Because red dwarfs can mislead planet hunters by giving false signals linked to "star spots" - the equivalent of sun spots - the scientists had to be sure of their findings. Initial hints of a planet were observed in March 2000 and it took another 16 years before sufficient evidence was available to justify announcing the discovery to the world. Co-author Dr John Barnes, from the Open University, said: "Once we had established that the wobble wasn't caused by star spots, we knew that that there must be a planet orbiting within a zone where water could exist, which is really exciting. "If further research concludes that the conditions of its atmosphere are suitable to support life, this is arguably one of the most important scientific discoveries we will ever make." How often have we all heard that resigned expression? 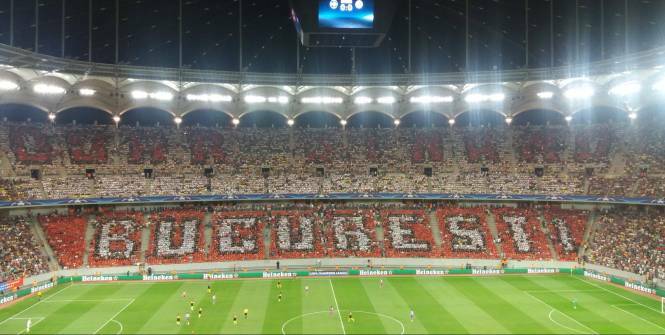 How often have we said it ourselves? 'The death of cinema' is debated in university film studies programs worldwide. Critics lament the loss of 'small movies' in favour of superhero spectacles. Box-office analysts look for signs of an industry on the brink. Studio executives fear that video-on-demand may destroy the idea of going to the cinema more than broadcast and cable TV ever did. And what can we really call a new classic? What in recent vintage can hold its own on the big screen with the likes of The Searchers, The Godfather, The Rules of the Game, Seven Samurai or Citizen Kane? Some film journalists even think the movie star is a thing of the past. Perhaps the fault lies not in our movie stars, but in ourselves. If you can't find masterpieces amid the blockbuster flotsam, you simply aren't looking hard enough. Film-making today, whether massively expensive or made with tiny budgets, shot on celluloid or video, is thriving artistically as much as it ever has. But today you'll find greater diversity in the kinds of films being made, if not in the people who are making them. That's why we, the editors of BBC Culture, decided to commission a poll of critics to determine the 100 greatest films of the 21st Century. Last year, we asked critics to name the greatest American films of all time, and we were surprised that only six films made since 2000 made the top 100. Is there a feeling that time sanctifies a classic? Perhaps. But this time, we wanted to prove that this century has given us films that will stand the test of time, that you will continue to think about and argue about if only you give them a chance and watch them. For our poll to determine the 100 greatest American films, we surveyed 62 film critics from around the world. This time, we received responses from 177 – from every continent except Antarctica. Some are newspaper or magazine reviewers, others write primarily for websites; academics and cinema curators are well-represented too. For the purposes of this poll we have decided that a list of the greatest films of the 21st Century should include the year 2000, even though we recognise that there was no 'Year Zero' and that 2001 is mathematically the start of the century. Not only did we all celebrate the turn of the millennium on 31 December 1999, but the year 2000 was a landmark in global cinema, and, in particular, saw the emergence of new classics from Asia like nothing we had ever seen before. We believe that the new classics on this list are destined to become old classics. Whether or not that happens is ultimately up to you, the moviegoers. But one thing is certain: cinema isn't dying, it's evolving. US nuclear weapons are stationed throughout Europe. EXCLUSIVE/ Two independent sources told EurActiv.com that the US has started transferring nuclear weapons stationed in Turkey to Romania, against the background of worsening relations between Washington and Ankara . "It's not easy to move 20+ nukes," said the source, on conditions of anonymity. 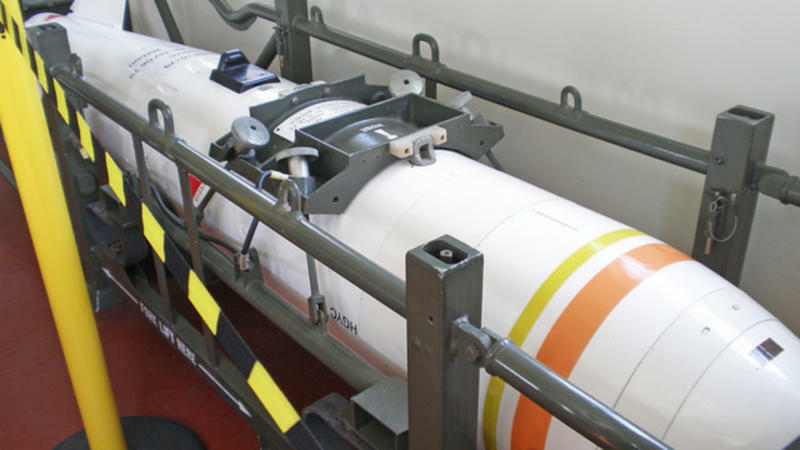 According to a recent report by the Simson Center, since the Cold War, some 50 US tactical nuclear weapons have been stationed at Turkey's Incirlik air base, approximately 100 kilometres from the Syrian border. During the failed coup in Turkey in July, Incirlik's power was cut, and the Turkish government prohibited US aircraft from flying in or out. Eventually, the base commander was arrested and implicated in the coup. Whether the US could have maintained control of the weapons in the event of a protracted civil conflict in Turkey is an unanswerable question, the report says. Deveselu, near the city of Caracal, is the new home of the US missile shield, which has infuriated Russia. 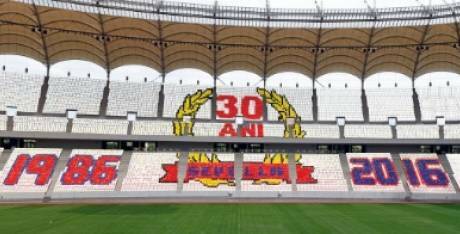 Les supporters du Dinamo Bucarest ont piégé Gigi Becali, qui leur a commandé un tifo pour les 30 ans de la victoire du Steaua en Ligue des champions.